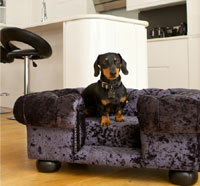 This Balmoral crushed velvet luxury dog bed in gorgeous Truffle colour is styled like a traditional Chesterfield sofa. 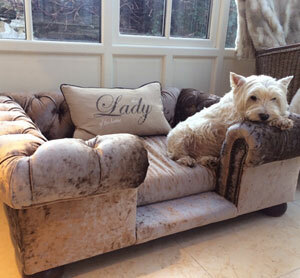 Pure luxury, offering comfort for your dog and will look stunning in your home. With its signature roll-top cushioned arms and deep set buttons, the look is distinctive and admired the world over. 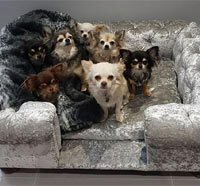 Now your dog can have their very own sofa. 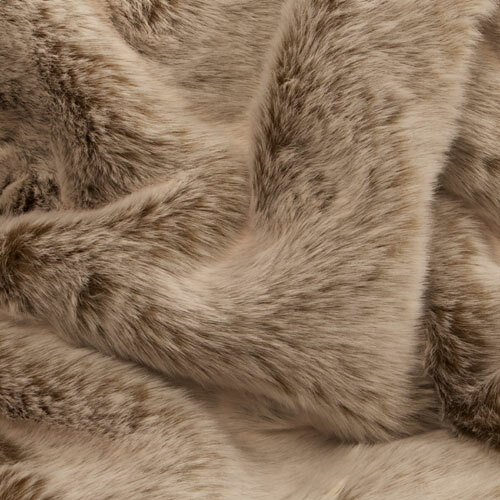 A sophisticated and timeless bed for your best friend. 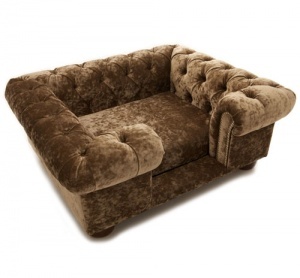 The crushed velvet comes in a choice of three gorgeous colours and is tactile and sumptuous. 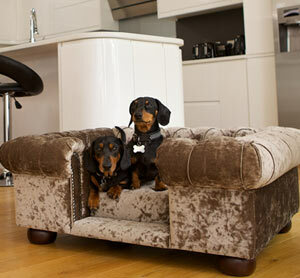 It is surprisingly hard wearing but also soft and comfortable for your pooch - just like your own furniture. You also have a choice of two cushion fillings. 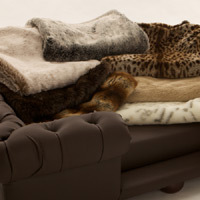 Each sofa bed comes with a premium medium-firm fill cushion as standard. 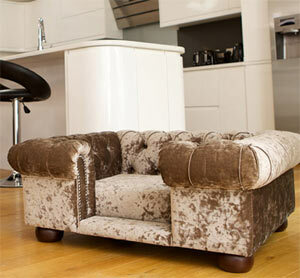 For an extra charge you can upgrade the inner cushion to a luxury soft-medium fill. 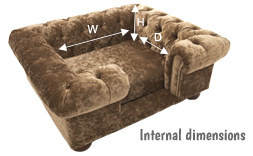 Internal and external measurements are given below.